Imagine if everyone would have this noble thought, the world would have beautiful things at its fingertips. Exactly this thought clicked in Mr. Zakkir Ahmed’s (MD, Trust Travel & Tours Pvt Ltd) mind and the rest is history. 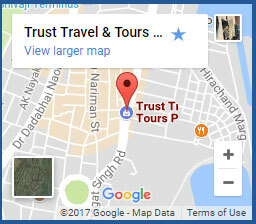 Introducing Trust Travel & Tours Pvt. LTD, an IATA accredited travel agency. The company was originated in 1984 and since then Mr. Zakkir Ahmed has been at the helm of affairs of Trust Travel. We have three offices in Mumbai city, two is located strategically in the heart of Mumbai’s commercial area and another one close to the Mumbai Airport. Making this world, a borderless place : One project at a time. Trust Travel’s ultimate focus has always been: To render reliable & trustworthy services to marine & corporate clients. What are we best known for? Expertise fuelled with personalization. With more than 30 years of experience, Trust travel & tours are acclaimed with a niche spot with eminent Marine & Corporate houses and privileged with providing distinguished services. We are a professionally managed agency with highly qualified, experienced and dedicated personnel. We are equipped with the following CRS, namely Abacus, Amadeus and Galileo. We can proudly claim to be among the few agents that hold ticket stock of all the major international airlines and domestic airlines. Over the years, we have built an excellent rapport with airline personnel at all levels. Hence we are able to service our clients effectively and efficiently. Trust Travel and Tours Pvt Ltd. is honoured with outstanding achievement awards from airlines giants. What’s our no. 1 focus? A one-stop shop for all travel-related services as a comprehensive travel service provider. Seamlessly advancing our clients in achieving their core business objectives. Our managing director, Mr. Zakkir Ahmed has been as solid as the ‘Rock of Gibraltar’ for Trust Travel & Tours. 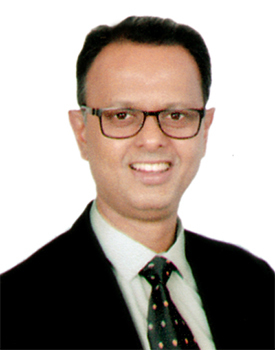 Formed in 1984, Mr. Zakkir Ahmed brought creativity & innovation in the organization. While doing so, he motivated each and every employee in the company & single-handedly brought monumental changes. This made him an indispensable being at Trust Travel & Tours. His extraordinary acumen & ample experience in the field of travel has positively pushed the prospects of our organisation. With his invaluable guidance & ingenious knowledge, Trust group divaricated into Foreign exchange & holidays. His zeal & integrity has led him to rightly hold the position of the President of the Travel Agents Federation Of India (TAFI). With Mr Zakkir Ahmed’s strong competitive drive, it has led Trust Travel & Tours to greater levels of success. 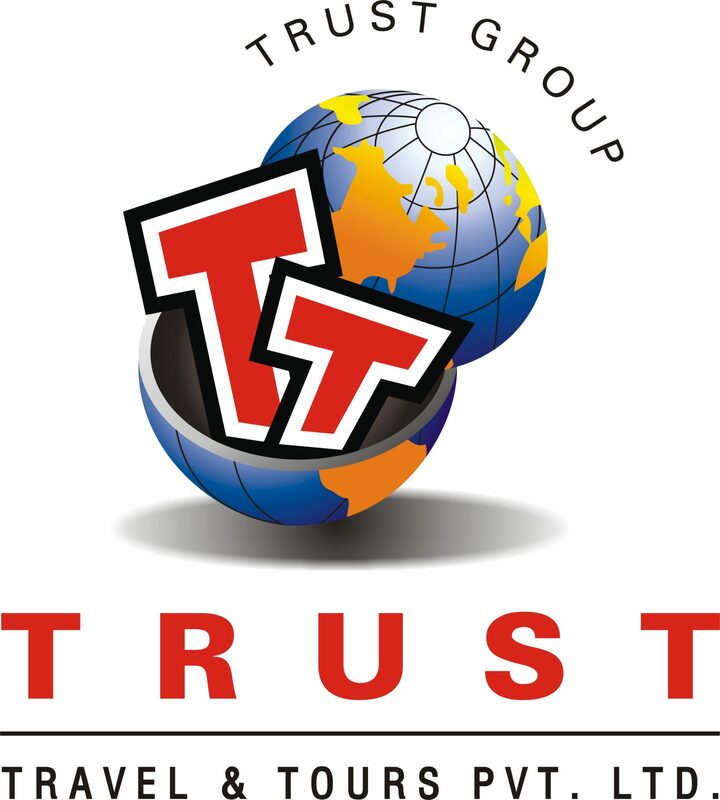 Trust Group since its inception in 1976 has been a trusted travel agency accredited by IATA. Our group of Companies are as follows. Trust Manpower consultants are proud to be one of the most preferred manpower consultancy companies. We have been recruiting & deploying manpower to various clients in the Middle East from the past 30 years. We are a professionally managed agency with highly qualified, experienced and dedicated personnel. Equipped with the following CRS, namely Abacus, Amadeus and Galileo. We are among the few agents that hold ticket stock of all the major international airlines and domestic airlines. Sharing long standing relationships with airline personnel at all levels. We are also honoured with outstanding achievement awards from airlines giants. This was set up in 1996 to meet the requirements of international tourists & business travellers. We are now one of the leading full-fledged money changers offering a wide range of services to assure a hassle-free travel experience. Dedicated & commitment of a team of well-trained personnel has enabled our organisation to be a leading accredited organisation. Our aim is to become a leading agent for marine & corporate travel & its related services. To work with the organisation, to understand individual & collective service expectations. To build top quality service standards & monitor these through structured review meetings. To deliver our services with professionalism & efficiency. To conduct our business in an environment of ethics transparency & trust.